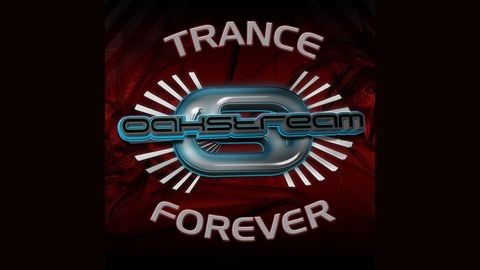 Trance Forever Podcast Episode 101 Mixed by oakstream 138-140 BPM Tracklist: 01. Hinap - Time and Space 02. Profound - Take a Hit 03. 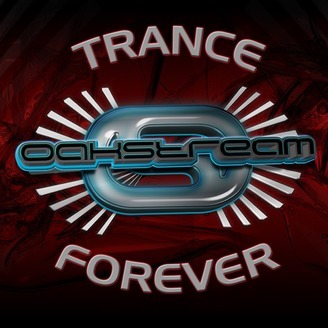 Tristate - More Than Human 04. Serenity Flux - Connection Failure 05. Cathar - The Source 06. Atomizers - Mindfullness 07. KnowHow - Interstellar 08. Mind Sense & Serenity Flux - Brain Capacity 09. Audiotec - Mind Technology (Sabretooth Remix) 10. Impact - Shamanic Journey Don't forget to rate and write a review!